Our Top Pros Backed By Our Top Warranty! 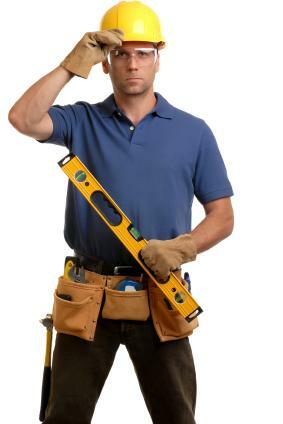 Get FREE quotes for a handyman or woman to care of those projects you have been putting aside. 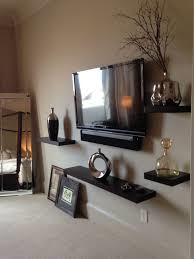 Our handymen or women are top rated pros, who can get the job done within your budget and timeframe.